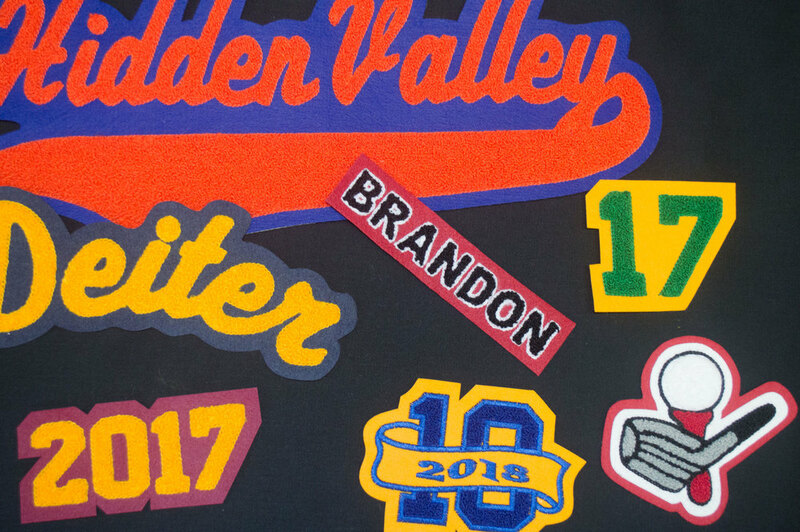 Settlemier’s Jackets is fully equipped to make classic varsity patches and modern embroidered designs. Chenille, embroidery, twill, felt, and appliqué techniques are our specialty, made using our automated machines or by hand using our old Singer chain-stitching machines. Choose from our library of thousands of stocked designs or send-in custom art to have a design of your own made into something for your jacket, hat, jersey, blanket, etc. 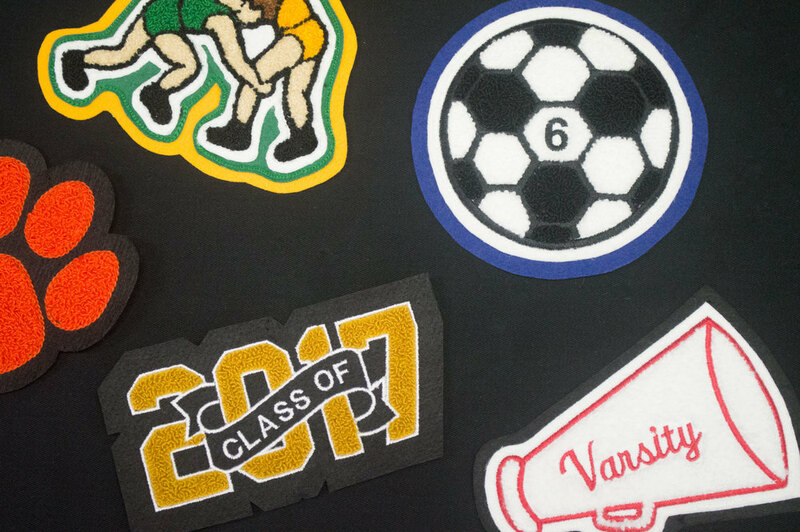 Or buy items loose from our patchwork department— from high school letters for your local award banquets, to bulk patches to be sold in your store.